Grab Our Blending Creativity and Technology Impeccably. We have 17 years of core experience in Web development and desktop based software development and can deliver a variety of customized software products for various domains. We have hands on project experience with various software development technologies like .Net, PHP, HTML/DHTML, Java Script/jQuery, Bootstrap Framework, MS-SQl, MySql. MAKS offers professional website design and development services to the businesses, corporate and organizations in Kuwait. We have accomplished various website designing projects for our clients from Kuwait, USA, Canada, Europe, Middle East and other parts of the World. Our website designers are highly professional, creative and tech savvy, they can produce and deliver creative and quality website designs. Our website designing department is fully loaded with latest equipment and software’s, MAKS has a huge setup and a big team of professional web designers and developers. 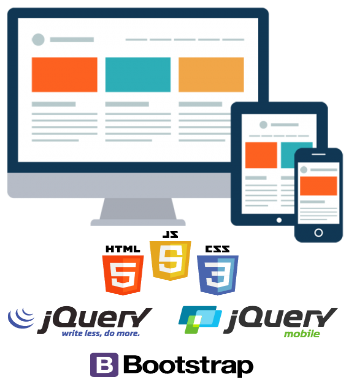 This enables us to deliver web site designing services at low cost to our customers from anywhere in the World. At MAKS , we follow website design standards which ensure us to produce the best outcome and deliver the website design as per your requirements and imagination. 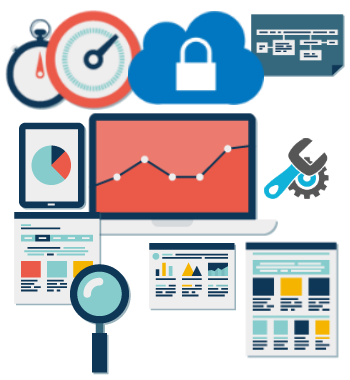 MAKS can help you preserve your website investment by putting together a website maintenance plan to keep your website secure, online and up to date. One of the most important parts of owning and operating a website is maintaining it on a proactive basis. we keep your site running well now and in the future. 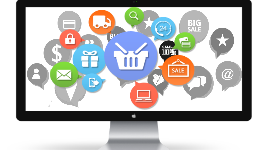 MAKS is the high performance, scalable ecommerce solution for fast-growing and large business. Copyright © 2015 MAKS Solutions. All rights reserved.